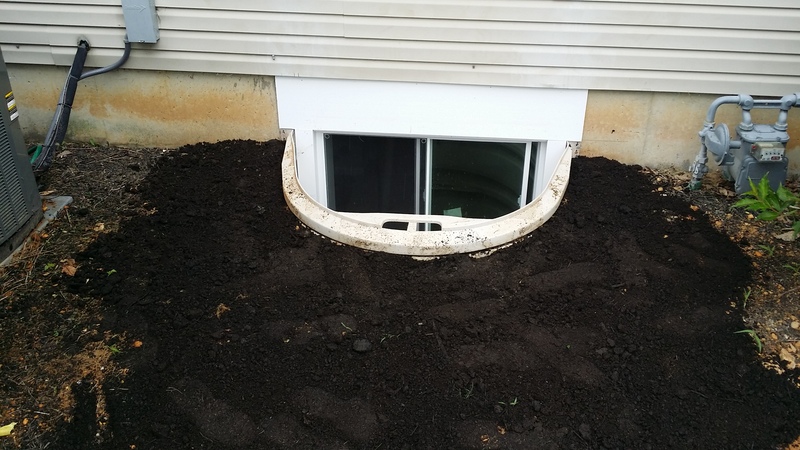 Egress window and door installation | The Basic Basement Co.
We can provide you with an exterior entry point to your basement by installing an egress door, and can improve the natural light flow and ventilation of your basement by installing egress windows. Our reputation for providing homeowners throughout New Jersey and Eastern Pennsylvania with an exceptional home remodeling experience proceeds us – we are a preferred vendor of Bilco, a leading manufacturer of egress doors and windows, and have been awarded Angie’s List Super Service Award from 2012 through 2016. Our specialists will analyze your basement to determine the best point of installation, present an aesthetic design for your home’s exterior, and provide insight into the best option(s) available for your door or windows. View our image library for examples of how The Basic Basement Co.’s installation specialists have enhanced the usability of basement spaces with egress windows and doors. 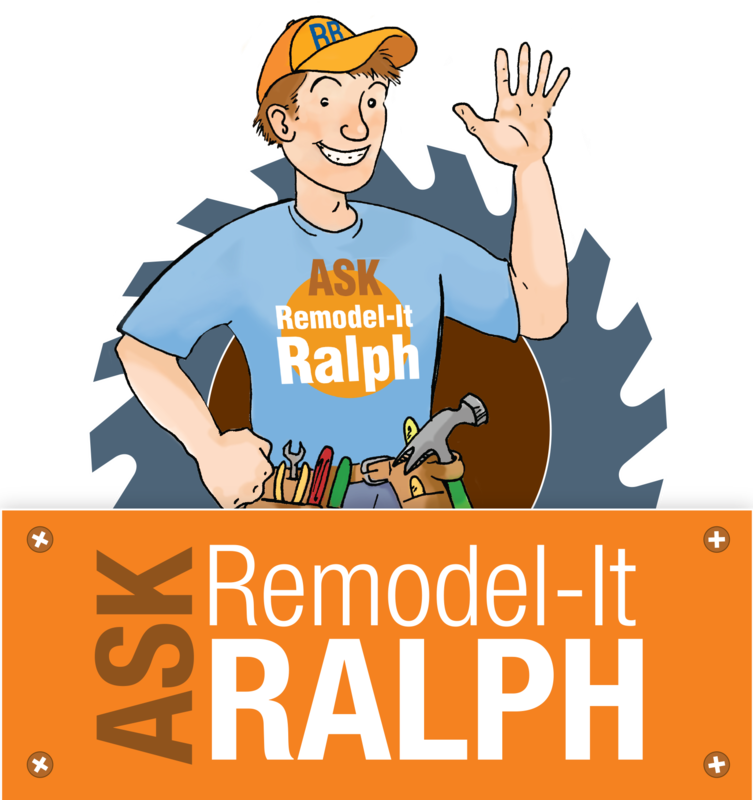 If you are planning on finishing your basement, consult with The Basic Basement Co. to understand your town’s code requirement for exterior entry points. 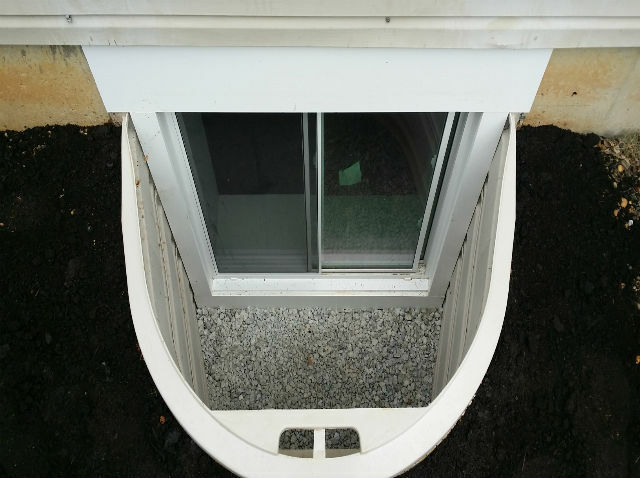 The Basic Basement Co. will incorporate egress requirements into your basement finishing project design.